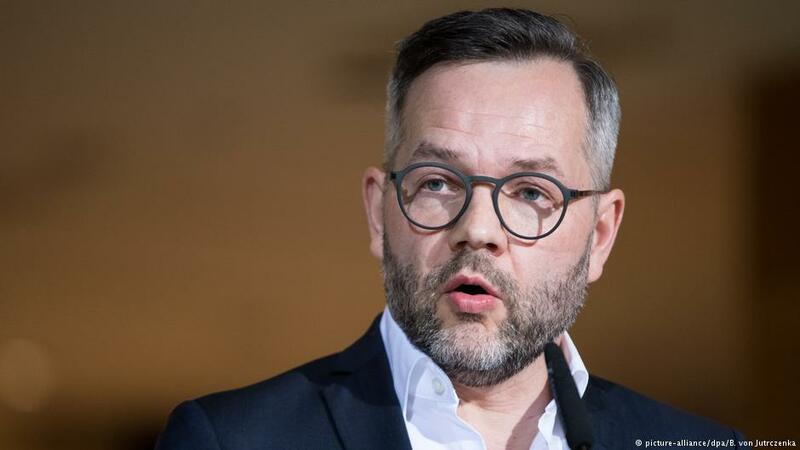 German Minister for Europe Michael Roth stated that attempts to redraw the border between Kosovo and Serbia are very dangerous, and they would unavoidably lead to the destabilization of the Western Balkans. In an interview for Deutsche Welle (DW), Minister Roth stressed the approach of the German government against the idea that experts say is spearheaded by President Hashim Thaçi of Kosovo, President Aleksandar Vučić of Serbia, and Prime Minister Edi Rama of Albania. “The territorial integrity of the Western Balkans states is important to us. The attempt to move borders has caused infinite pain in the past. That’s why I think that not only do these attempts not promise great success, but they are also very dangerous. What we need is an all-inclusive agreement that enables Serbia and Kosovo to become EU members and solves the disputes over all open technical issues. Reminded that the US and European Commission seem not to oppose a plan for exchange of territories, Minister Roth was also asked on the effects it could have on the EU accession process for countries in the region.